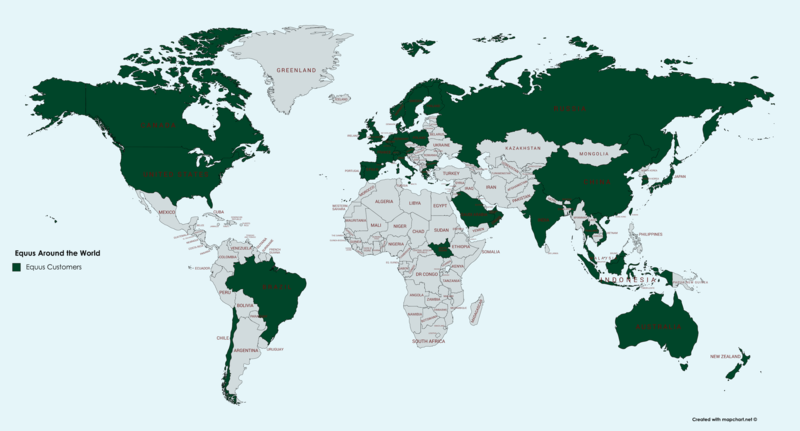 We have customers around the world, at last count we were at 75+ countries and 5 continents, with designs on the 6th. We welcome you, wherever in the world you might be. We can get our work to you wherever you are - try us!